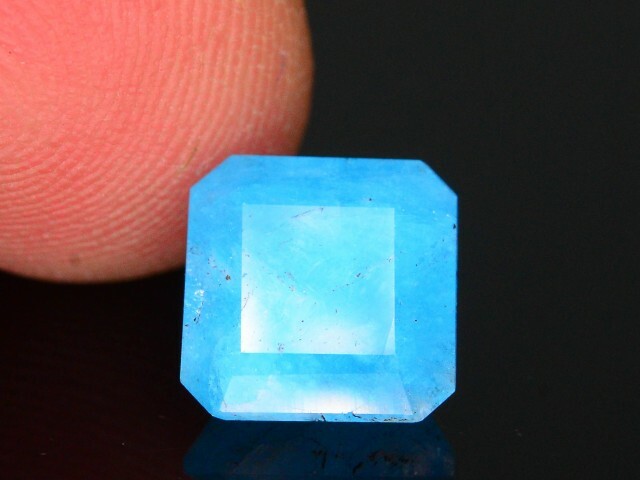 Hemimorphite is one of the most beautiful gems you’ve probably never seen! 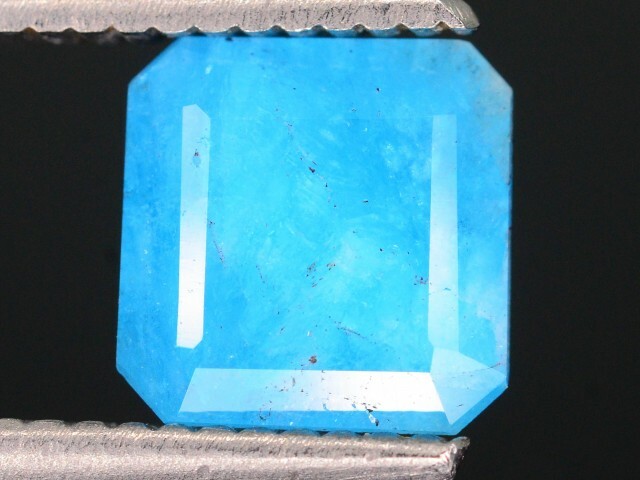 Not only is gem quality hemimorphite (pronounced hem’-ih-MORE-fight) geologically scarce, but it poses great difficulty to the lapidary as it is notoriously difficult to polish. 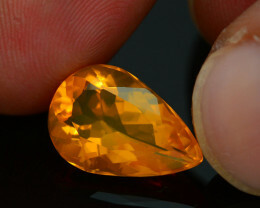 There are many deposits scattered across the globe but few yield material suitable for fashioning into gems. 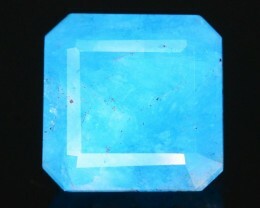 Color is the most important consideration with colored gems, and this acquisition of hemimorphite has attractive, bright, vivid Swiss blue color reminiscent of the swimming pool blues of Paraíba Tourmaline. 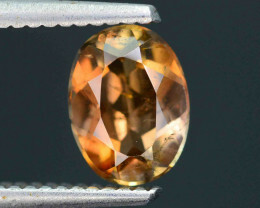 Not only has it secured its own superstar status in the gem world, but it has also spurred interest in other similar-colored gems. 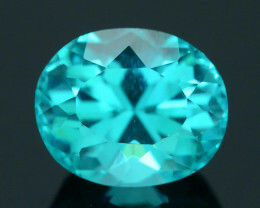 Colored gems (including hemimorphite) primarily in their cut form are becoming exceedingly popular with jewelry designers and we’re beginning to see them more on the runways at many of the larger fashion shows. 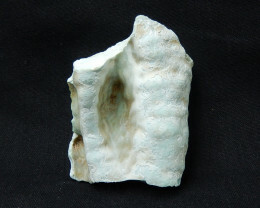 Ranging from transparent to translucent, hemimorphite may have some mottling which many feel only enhances its uniqueness. Hemimorphite should be on the ‘must-have’ list of every gem collector. Although its name may leave something to be desired, its beauty and uniqueness more than make up for it. Often found in zinc-rich environments, its name is derived from the shape of its crystals which have different terminations on each end – hemi (half) and morph (shape). Hemimorphite is closely associated with smithsonite, and the two often resemble each other. They were often assumed to be the same mineral and both were classed under the same name by European miners, ‘calamine’. In the second half of the 18th century it was discovered that there were two different minerals under the heading of calamine: a zinc carbonate (smithsonite) and a zinc silicate (hemimorphite). Scientifically, hemimorphite is a zinc silicate mineral that both geologists and collectors find fascinating. It comes in a wide variety of crystal forms and habits (including crystalline crusts, reniform, or kidney-shaped aggregates, needle-shaped or fibrous crystals, fan-shaped clusters of bladed, hemimorphic crystals and botryoidal or grape-like forms). 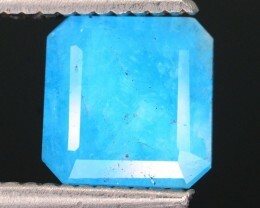 Hemimorphite typically occurs as the by-product of oxidation of the mineral sphalerite in the upper parts of sphalerite-bearing ore bodies. It is an important ore of zinc and contains more than 50% by volume of the metal. 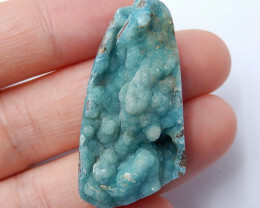 Interestingly, Hemimorphite is both pyroelectric (becoming electrically charged when heated or cooled) and piezoelectric (becoming electrically charged when rubbed). 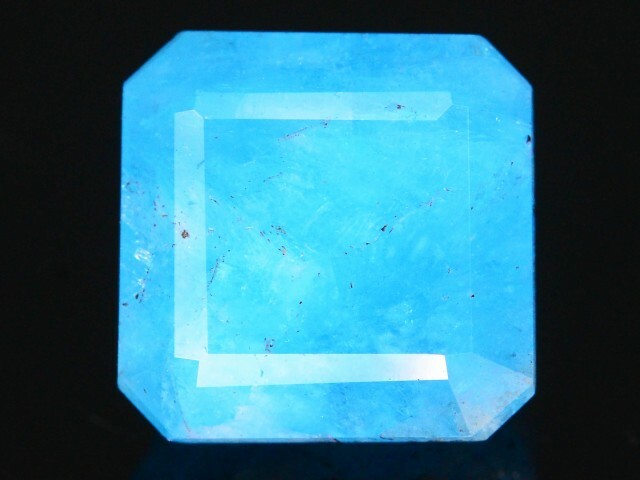 Hemimorphite’s lovely sky blue color is sure to enthuse and excite even the most seasoned of collectors. 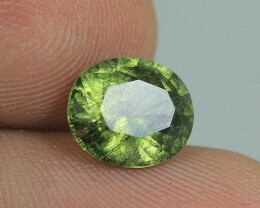 These gems hail from Ilakaka, Madagascar, which is actually a major sapphire source. 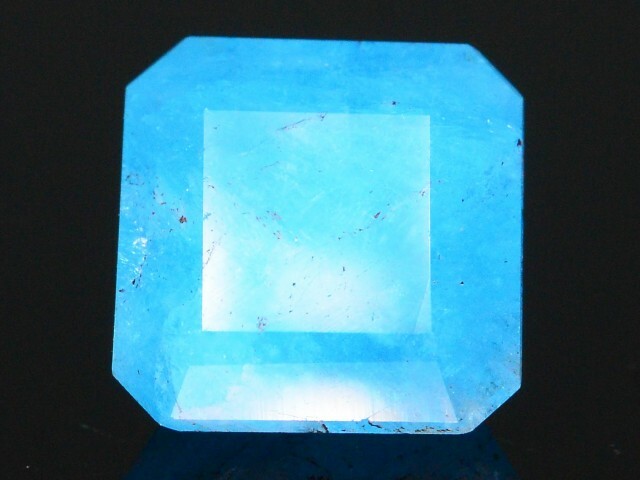 Hemimorphite has been found in several worldwide locations, including Algeria, Australia, Austria, France, Germany, Italy, Mexico and the United States. 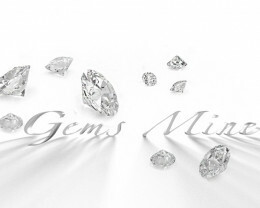 But remember….not all deposits yield gem quality material! Packed well shipped fast. 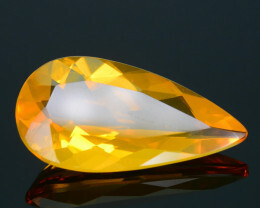 Great stone. Beautiful color. 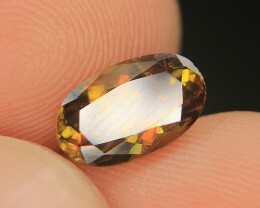 this is a lovely little stone, colour is better than the photograph, thanks. I've just recieved the stone. 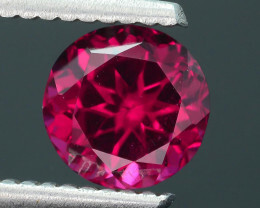 nice flashy garnet ! Fast shipping too. Thanks !